Our first goal is to return your vehicle to it's original conditions using OEM parts to insure results and safety. 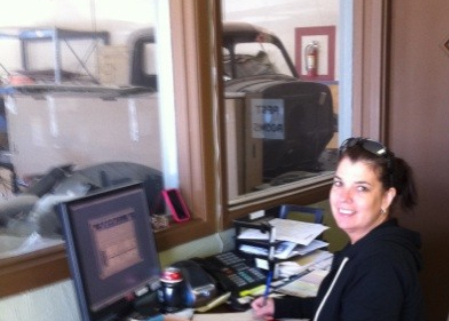 Our experienced technicians make sure your vehicle meets or exceeds original factory specifications. When possible OEM parts are specified and used to meet USDOT standards. 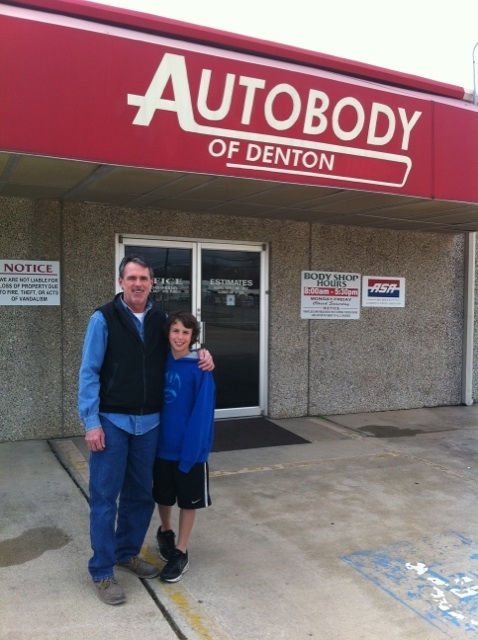 No shop in North Texas has a higher standard for collision repair than Autobody of Denton. Fast access to parts and computer scheduling insure that this team gets your vehicle back to you in the least possible time. Make the call and let us schedule an appointment. Take advantage of our express service for Glass, Storm and Hail Damage Repair. In some cases we can have your vehicle in and out in 24-hours. Supplier connections, special tools and in-house talent mean you get fast service and quality results. We make your insurance claim simple. Nothing is more improtant than taking care of our clients. Our commitment to your needs is paramont. We understand how improtant it is to get you back on the road with as little interuption as possible. No short cuts just experience that makes for better repairs and faster results. Make the call and let us schedule an appointment.